More of the times you’ll see computer tips and tricks going round the internet all the time. But instead of finding those once in a while its better to pull of some computer pranks with your friends, family or even your neighbors. The topic around alltechtrix.com is going a little lighter and I thought it is better to share some simple computer pranks which have around for a long time and people still don’t know about it. I recently played these pranks with some of my close friends who just couldn’t figure out how I did that and all other readers on AllTechTrix who wanna know about computer pranks; here goes the list. This prank has been doing round the internet for many years but is still effective. 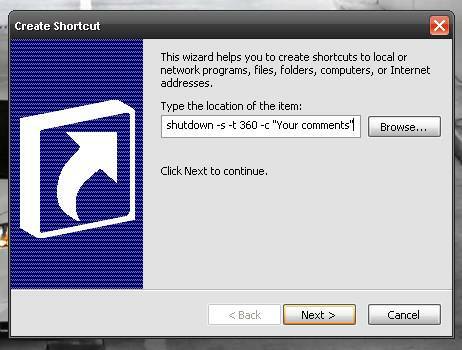 On the internet you can find creative ways this prank has been played but right I’m going to tell you the basic things to do in order to play a shutdown prank. 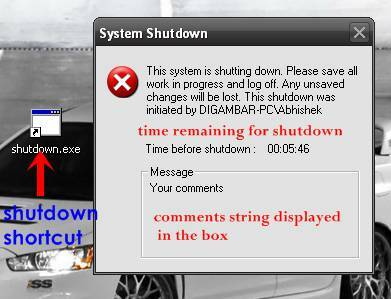 How do I cancel the Shutdown process? 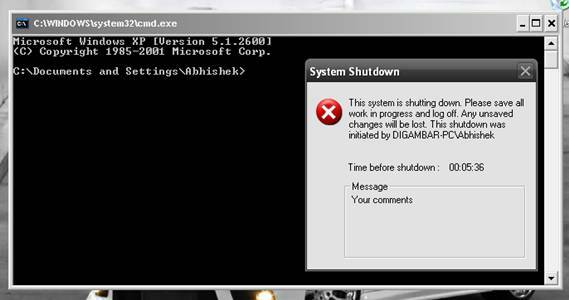 Now inside command prompt type in the string shutdown -a and the Shutdown timer will disappear. Now if you have ever tried changing someone’s user account password in any version of Windows you do need to know the previous password to set a new password. In this computer pranks I’ll show how to change user account password without knowing the current password using command prompt. 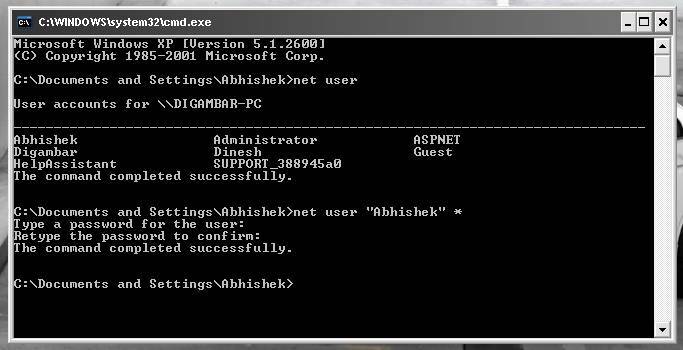 Now inside command prompt type in net user to get a list of all user accounts in the system. Type the password when prompted. 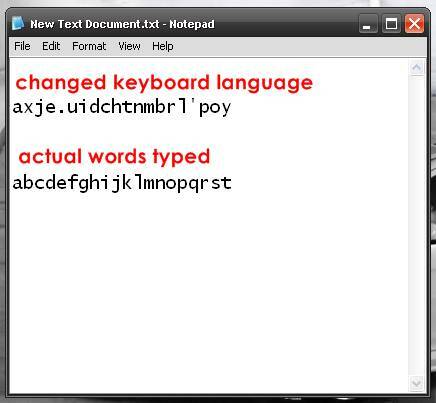 You won’t be able to see the typed letters so if nothing happens on the screen while typing password don’t worry. 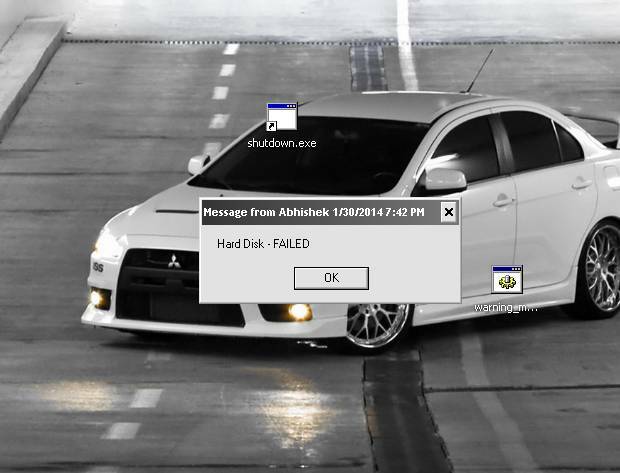 If you did it successfully; message will appear as shown in the image. Under Languages tab click on Details. 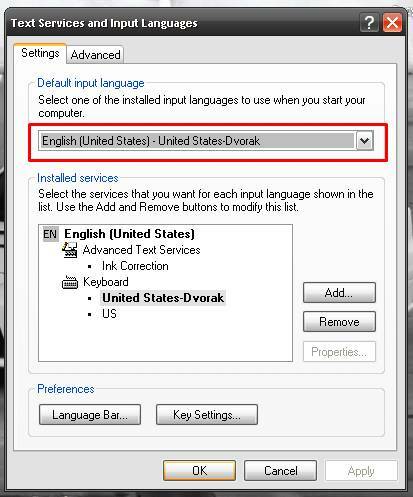 Inside Add Input Language follow as shown in image. 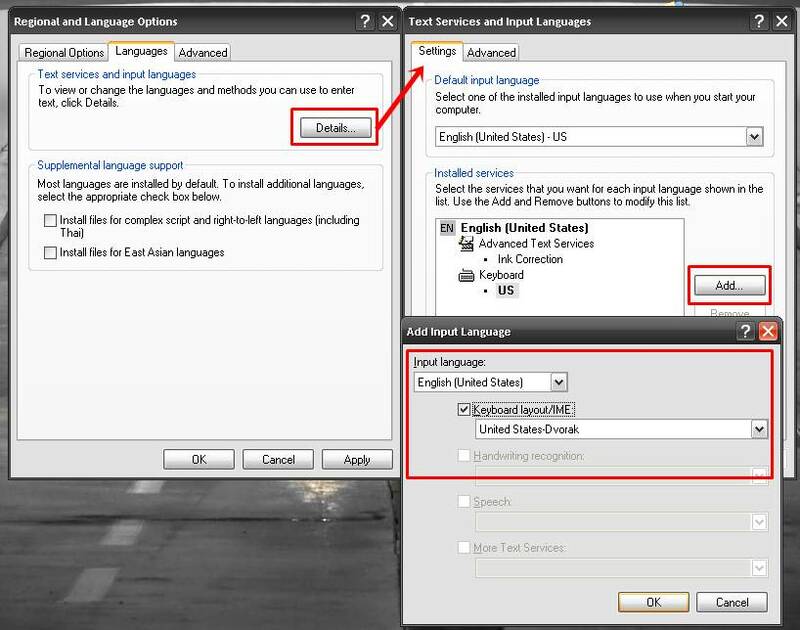 If you followed as shown above select the new language in the drop down menu under Text Services and Input Language and click apply on all opened window. msg * Haha I just played a prank on you. Restart the computer and see the horror on your victims face. This computer pranks includes setting no name for a file and making it invisible by not setting an icon. 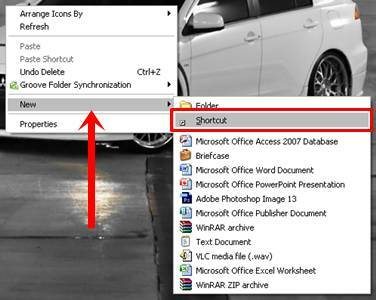 This is a very simple trick and is mostly used to hide secret files but you can play a prank by hiding important icons on the desktop. Right click on an icon and select rename option. Delete the entire name and press Alt button; while holding it type 255 on the numpad and voila your icon now has no name. 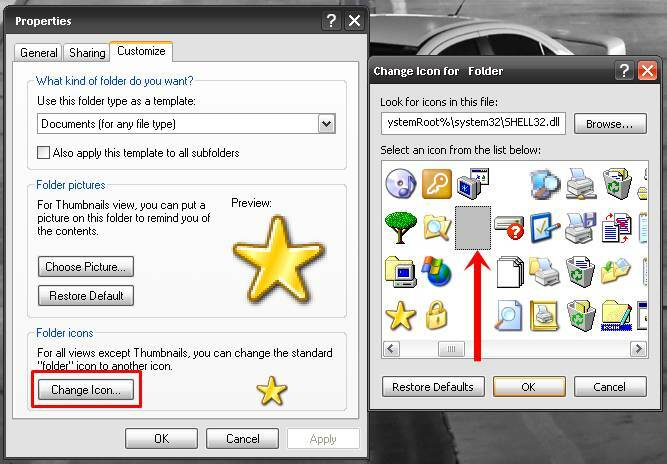 Now to set an invisible icon right-click on it and select Properties; in my example I’m using my star icon folder. Inside Customize tab click on Change Icon button and select the invisible icon.